HBO has revealed the Westworld Season 2 Super Bowl spot, featuring footage from the highly-anticipated season. The ten-episode new season premieres Sunday, April 22 on HBO! 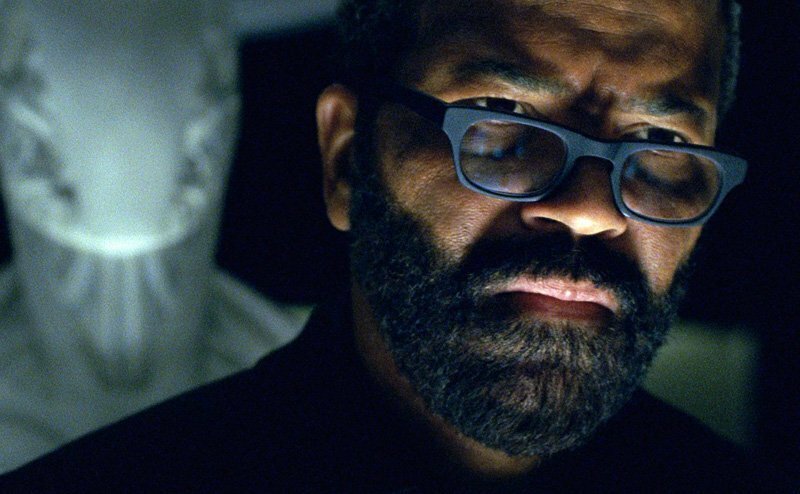 What do you think about the Westworld Season 2 Super Bowl spot? Let us know your thoughts in the comments!